Cruise from Bangkok to ancient Ayutthaya. 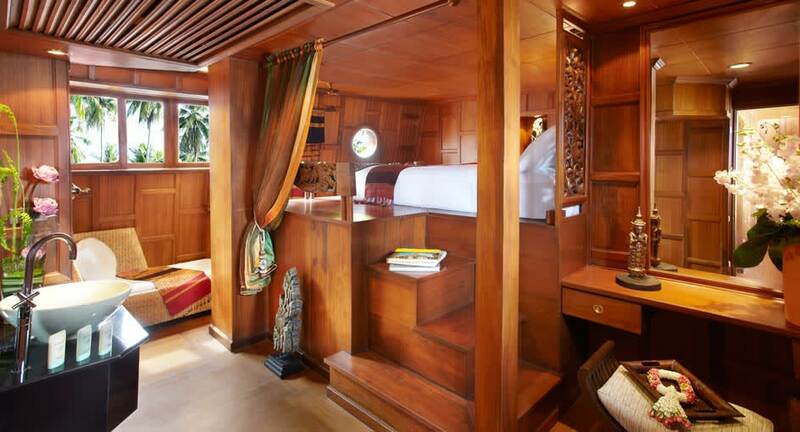 Enjoy three days and two nights aboard a century-old rice barge - restored and fitted out with signature Anantara luxury. Your vessel, the Anantara Dream, features only two staterooms, each with ensuite bathroom. Journey down the River of Kings past iconic landmarks. Visit traditional handicraft villages. Dine on deck under the stars, with culinary journeys crafted by your personal chef. For more information visit Anantara Cruises.